The International Football Association Board (IFAB) on Saturday approved the use of Video Assistant Referee technology during the upcoming 2018 FIFA World Cup. The IFAB took the decision during its 132nd Annual General Meeting held at FIFA headquarters in Zurich, which was attended by the international federation’s president, Gianni Infantino, reports Efe. 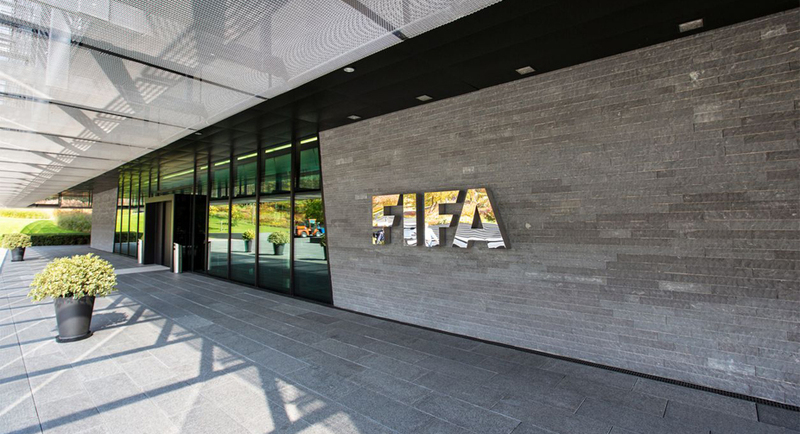 “The decision is another step toward wide-ranging use of video assistance for referees in order to help increase integrity and fairness in the game,” the IFAB said on its website. The association also approved a handbook for VAR implementation programs and protocols for those competitions interested in using it. Before taking the decision, the IFAB members — comprised of the football associations of England, Scotland, Wales, Northern Ireland and FIFA as representatives for all other countries — attended the presentation of an independent report on the use of VAR technology since 2016, conducted by the Belgian university of Leuven. The analysis concluded that the VAR decisions were accurate in 98.9 per cent of the cases and that the time spent to reach a verdict represented less than one percent of the matches. The report was based on data collected from 20 national associations and competitions that had experimented in using the technology since March 2016. Out of 804 matches in which it was used, the study found VAR was decisive in eight percent, while no review was needed in 533 matches and more than one was required in just 42 games.